Accepted at Esso, Texaco and participating Gulf sites. 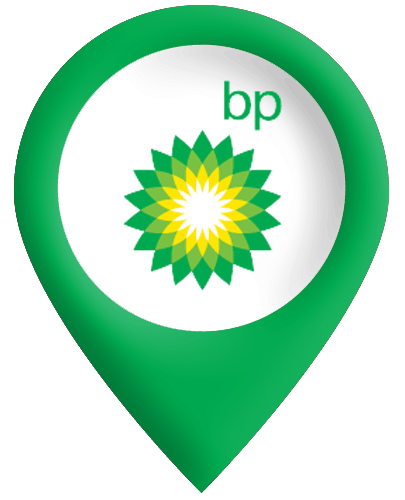 Our BP Fuel Cards are accepted at all BP service stations supplying the highest quality products for you and your fleet. 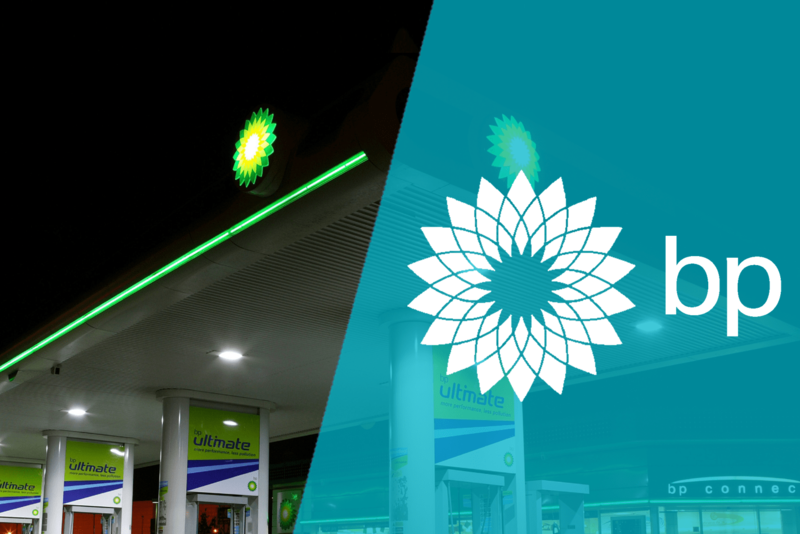 Using BP Ultimate fuels can improve your fuel economy by up to 2.6%, and helps keep engines clean and more efficient.